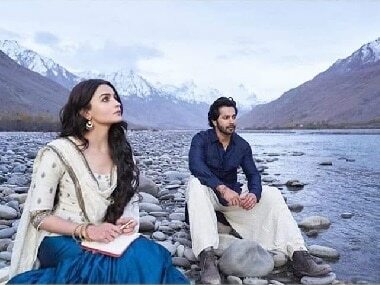 Kabir Singh will hit the big screens on 21 June this year. 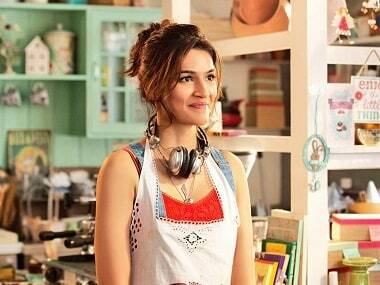 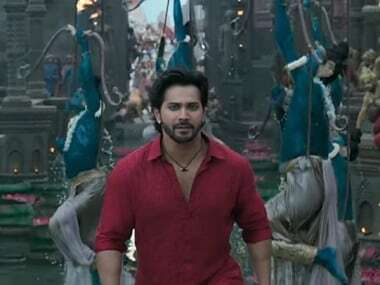 Kalank earned Rs 21.60 crore on the day of its release, making it the biggest opener of 2019. 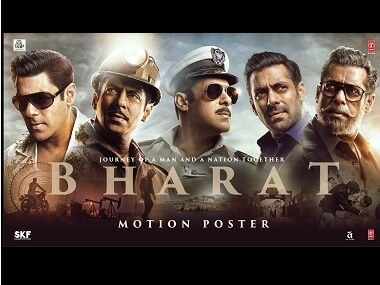 Directed by Ali Abbas Zafar, Bharat is slated to release on the occasion of Eid on 5 June.